Petitebox гораздо больше, чем просто магазин товаров для мам и малышей. В центре внимания - клуб Petitebox, который работает с клиентом в течение года для того, чтобы предложить лучший сервис для родителей и детей в этот особый момент. Клуб работает таким образом: человек подписывается на ежемесячное получение коробки, состоящей из 4-7 продуктов лучших брендов в области детских товаров. Petitebox - это настоящий семейный друг, который никогда не перестанет с удовольствием радовать своих клиентов! 6. Поддержка по телефону, онлайн на вебсайте и по электронной почте. 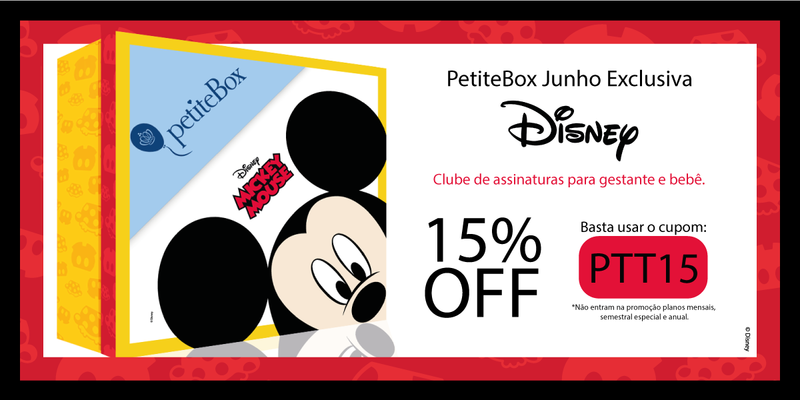 27.03.2019 в 16:06 New promotion and banners in PetiteBox - Produtos infantis e gestantes! 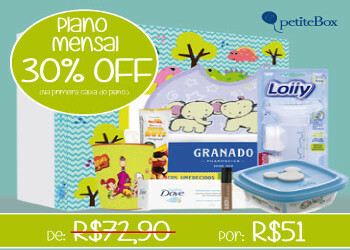 08.03.2019 в 22:28 New promotion, coupon and banners in PetiteBox - Produtos infantis e gestantes! 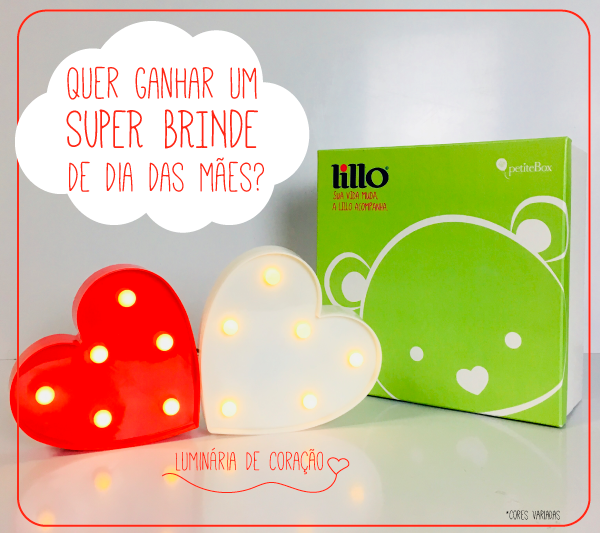 * Regras: Segunda e terça - frete na loja e Kits especiais e de Quarta a Domingo - Frete grátis nos planos. 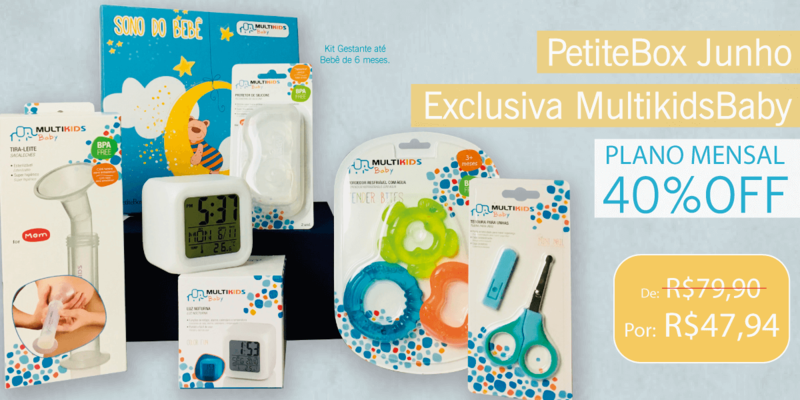 27.02.2019 в 18:28 New promotion in PetiteBox - Produtos Infantis e Gestantes! 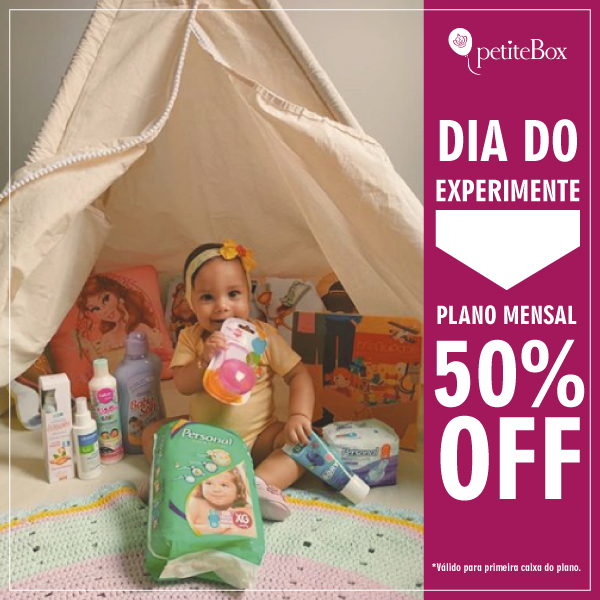 Dia do Experimente, Plano Mensal - 50% OFF. 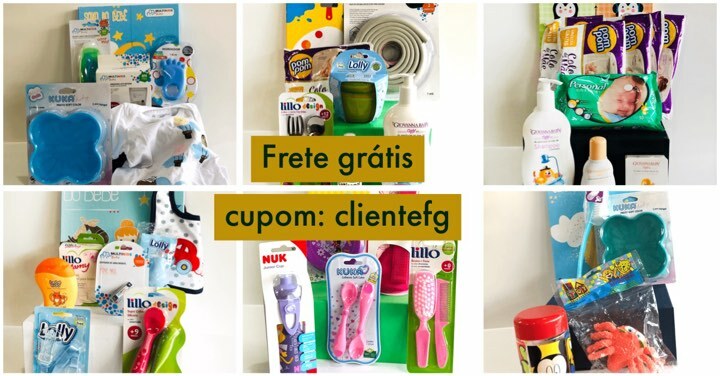 14.02.2019 в 15:37 New promotions and coupons at PetiteBox - Produtos infantis e Gestantes! Crescidinhos Fevereiro - 6 caixinhas, receba 1 por mês por R$82,90 + Frete. 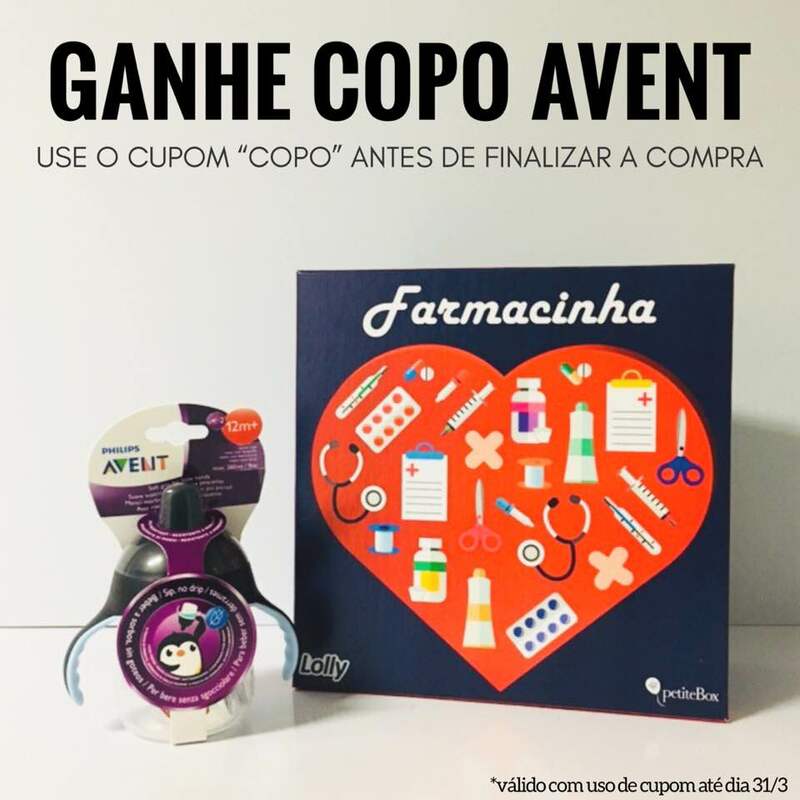 29.01.2019 в 17:19 New promotion and coupon in Petite Box - Produtos infantis e gestantes! 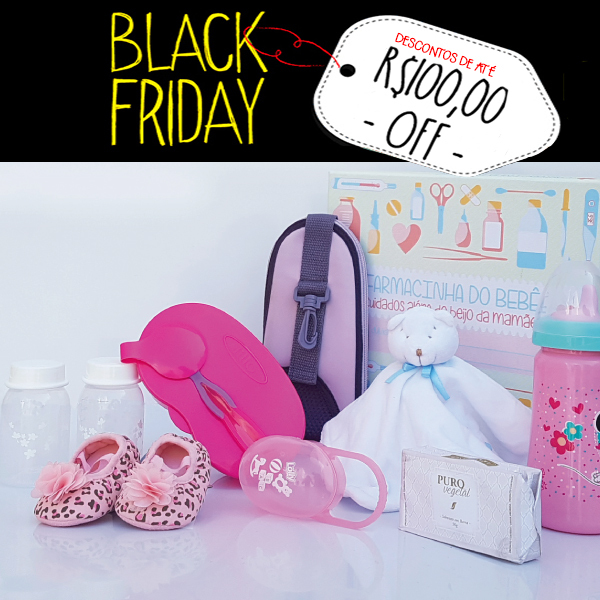 40% OFF + Copo Multikids de presente. 16.01.2019 в 22:43 New promotion and banners in Petitebox! 14.01.2019 в 19:29 New promotion and banner in PetiteBox! Your first box with 30% OFF. 09.01.2019 в 20:28 Change of commission in Petitebox - Produtos Infantis e Gestantes! The Petitebox commission was changed to 7% per confirmed purchase. 21.11.2018 в 21:43 New promos in Petite Box! New promos in Petite Box! 14.11.2018 в 16:33 Black Friday - New promotion and banners in Petitebox! 29.10.2018 в 21:44 New promos and banners in Petite Box! New promos and banners in Petite Box! 26.09.2018 в 18:48 New promotion and banner in Petitebox - Produtos Infantis e Gestantes! 01.09.2018 в 00:17 New banners in Petitebox! 07.08.2018 в 20:57 New promotion and banners in Petitebox! 24.07.2018 в 22:10 New promotion and banner in petitebox! 13.06.2018 в 23:39 New promos and banners in PetiteBox! New promos and banners in PetiteBox! 06.06.2018 в 22:41 New banners and promo in PetiteBox! New banners and promo in PetiteBox! 23.05.2018 в 20:32 New promotion and banners on PetiteBox! 11.05.2018 в 19:03 New coupon at Petitebox! Coupon Mothers Day - Petitebox! 02.05.2018 в 21:03 New promotion and banners in PetiteBox! 29.03.2018 в 23:11 New coupons and banners in Petitebox! New coupons and banners in Petitebox! 22.03.2018 в 18:47 New promotion and banners in PetiteBox! - 40% OFF on the single plane on the ticket. 06.03.2018 в 17:56 New promos and banners in PetiteBox! 05.02.2018 в 21:20 New promotion and banners in Petitebox! 03.01.2018 в 16:50 New promotion and banners in Petitebox! 01.12.2017 в 18:20 New promotion and banners in Petitebox! 23.11.2017 в 00:28 New Black Friday coupon and banners in Petite Box! Black Friday coupon 25% OFF on the plans. 03.10.2017 в 22:27 New promos and banners in Petitebox! 05.09.2017 в 22:18 New promo, coupon and banners in Petite Box! New promo, coupon and banners in Petite Box! 06.06.2017 в 23:16 New promos, coupons and banners in Petitebox! New promos, coupons and banners in Petitebox! 09.05.2017 в 21:01 New promo and coupon in Petitebox! Black Friday promotions with up to 40% discount. 22.11.2016 в 18:05 New commission in PetiteBox! Black Friday! New commission in PetiteBox for Black Friday! Until 30/11 the commission will change from 7.69% to 9.23%. Enjoy and start earning more! New banners were added to Petitebox offer. 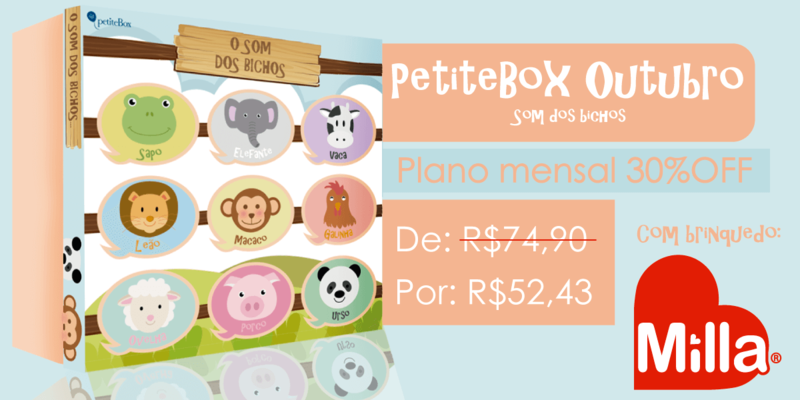 A Petitebox é muito mais do que uma loja de produtos infantis. 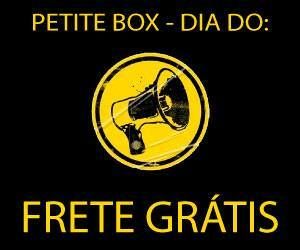 O foco está no Clube Petitebox, que há mais de 1 ano trabalha dia após dia para oferecer o melhor serviço para os pais e os bebês nesse momento tão especial. 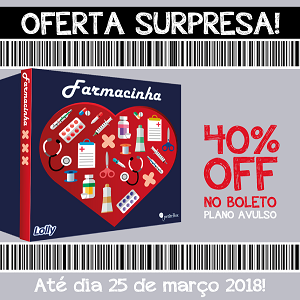 O clube funciona da seguinte forma: a pessoa se inscreve e recebe, mensalmente, uma caixa com 4-7 produtos das melhores marcas nas linhas bebê e gestante. 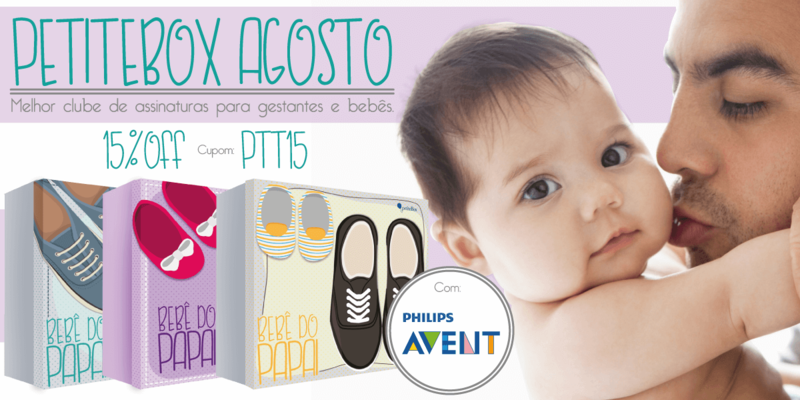 A Petitebox é uma verdadeira família e não se cansa de pesquisar o melhor para as futuras mamães e bebês! Promotional material are already available! Don't waste more time and join the offer right now!